Mumbai: Mahindra Rise, an Indian multinational car manufacturing company has taken an initiative to create awareness amongst women in rural India against the Breast Cancer disease. The incidence of breast cancer is on the rise in rural India. This is not just by a lack of awareness but also the fact that cancer screenings are very low in the priority of things for these rural women. Also, the reach of media is limited in these remote villages, which is why Mahindra Rise chose a completely new medium to communicate this message – A ‘Batua’, the traditional Indian women’s purse. Women in rural India have a unique practice when it comes to protecting their money – they keep their purses in their blouses. Can this unique habit also help protect them from breast cancer? Riding on this age-old habit, we designed purses with illustrative visuals of women checking themselves – which served as a reminder to perform the simple breast self-examination steps given inside. 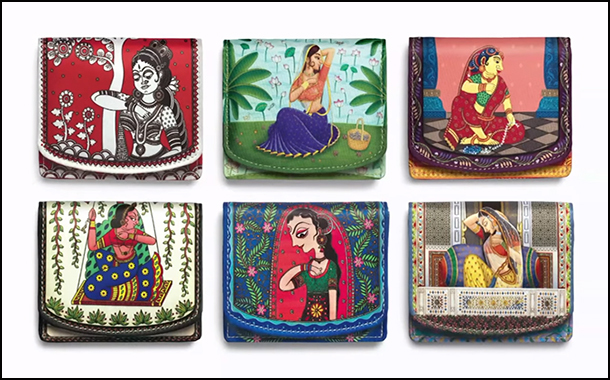 The purses were printed on skin-friendly cloth and designed using 9 famous Indian folk-art styles. They were given out as a part of Mahindra Rise breast cancer/health awareness drives in Madkepada, Belwadi, Kinipada, Katkariwadi, Sutarpada, Warkhanda among other villages in Maharashtra. These sessions were conducted with the support of CPAA – Cancer Patients Aid Association, and women were taught how to perform a breast self-examination at home, before giving them the purses that serve as a reminder. The initiative will be scaled up to reach even more women in media-dark parts of the country.